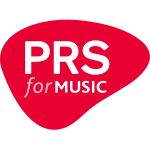 I have been selected for PRS for Music’s exciting new scheme for composers, Accelerate. This will culminate in a performance on Thursday 22nd November 2018 given by the Berkeley Ensemble featuring works by all the composers on the project, with workshops and mentoring from John Woolrich along the way. This is a terribly delayed post, but a few months ago I received the Terry Holmes Composer/Performer Award with pianist Jin Hyung Lim. 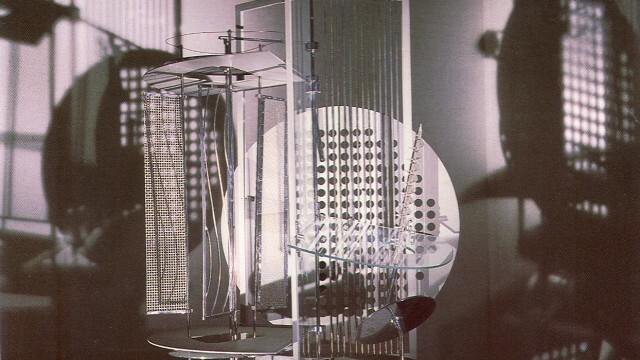 We are currently working on a concerto for piano and ensemble that will be a response to László Moholy-Nagy’s wonderful rotating, metal-clanking, shadow-throwing sculpture Light-Space Modulator. This will be my second time working with an ensemble under John Stringer‘s baton, now with University of York Chamber Orchestra. The piece will be performed in April 2016 (precise date tbc). Exciting news from the Royal Philharmonic Society: I have been awarded an RPS Composition Prize to write a chamber work for the Philharmonia Orchestra’s Music of Today series. The full press release is here. We will be confirming the instrumentation over the coming months. The finished work will be performed on Thursday 23 June 2016, 6pm, in the Royal Festival Hall. The prize also involves taking part in The Philharmonia Young Composers Academy, which will include a number of seminars with Unsuk Chin and with the Philharmonia players. This is the result of receiving the University of York Music Department’s Lyons Celebration Award. As part of the commission, I will also be a musician in residence at The Banff Centre in Canada next year.